Love it - just spookalicious! OH my, this mummy stamp is precious. LOL!! Love this!! That mummy stamp is so adorable! totally cute!!! I love all the "tabs"! Love the halloween card! 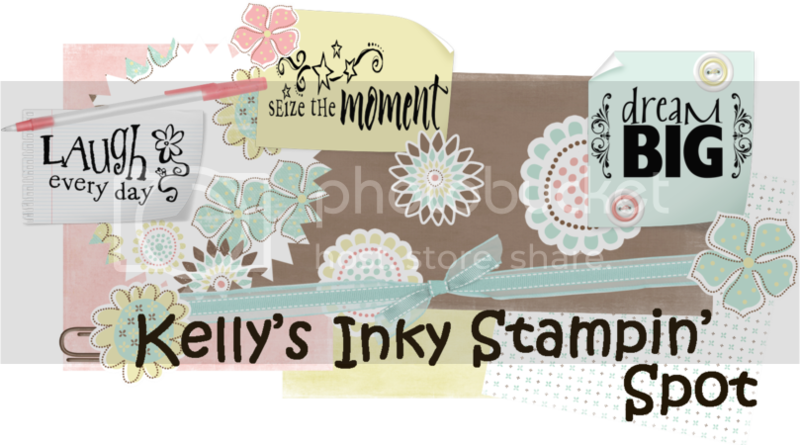 What a cute mummy stamp and the dp is adorable! I love Halloween!! Great card - and what a cute little mummy!